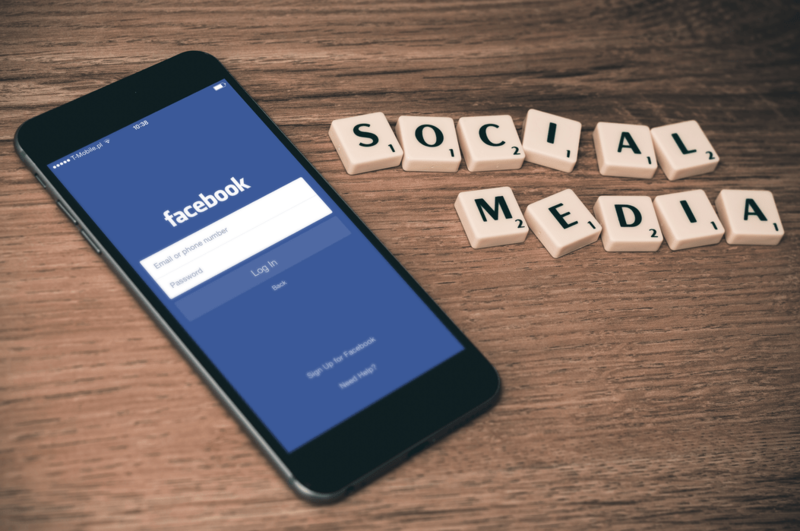 It seems as though each year, Facebook updates or changes its algorithm – and that means that businesses using this platform to drive their social media marketing presence must start all over with a brand new digital strategy. This year, Facebook’s change was all about prioritizing interactions. Instead of users seeing content that gets a lot of overall attention, they now see more content that they specifically interact with. Why? Facebook stated that by prioritizing active interactions in the user feed, it puts the focus back on connecting with family and friends, since that is who most users will be interacting with the most. What does that mean for your digital marketing strategy? Comments and replies to comments. If your followers engage with you in true conversation, their own friends and followers are more likely to see you. Reaction icon use. With the new algorithm, your content gets a visibility boost if the “love” icon gets more votes than the “like” icon. Comments and engagement on shared posts. It’s no longer enough for your fans to share your posts on their own pages – the algorithm now wants to see comments and engagement on those shares to consider them active interaction. Other things that the algorithm is looking for include how long users generally spend looking at your content, what type of content it is (live video tends to do better than links to a website, for example), and more. Using live video content more often. Build engaged communities through Facebook Groups, and strive to keep them active. Focus on quality content that will get you that active engagement, rather than quantity that will just get lost under the algorithm’s new requirements. The biggest takeaway is that if you want attention on Facebook now, you’ll need to provide upfront value. Facebook users must see your content as worth sharing, discussing, and interacting with if you want to reach more of them. With these big changes in social media marketing, your digital strategy may need a total overhaul. Organically can help. Find out more about our services, including social media management, digital strategy analysis, and content creation, right here.